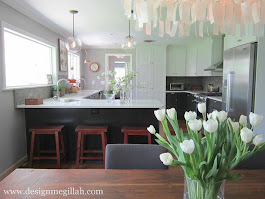 Design Megillah: Honey and Apple Basket Giveaway! 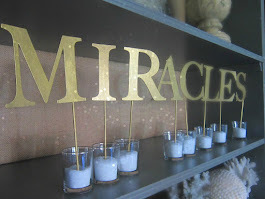 Honey and Apple Basket Giveaway! Win this beautiful basket...keep it for yourself or give it to your hostess for Rosh Hashanah dinner! 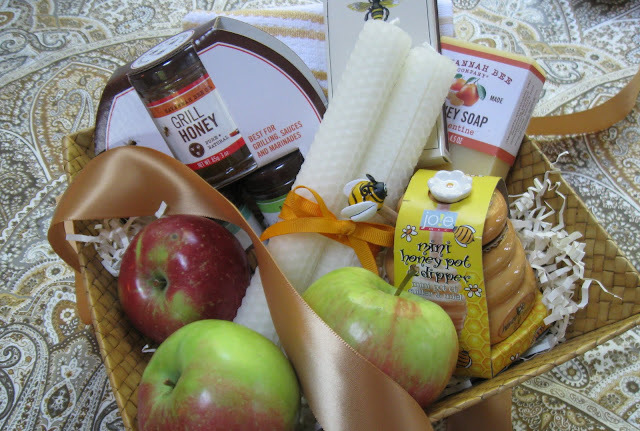 Basket includes local Connecticut apples, three flavors of kosher honey form the Savannah Bee Company, beeswax candles, adorable honey pot, tea towels and a bar of pure honey soap. 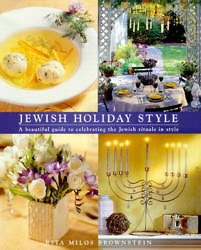 To be eligible to win, you must be a follower of Design Megillah. It’s easy—just click on the “join this site” button on the right column, and follow the instructions. Make sure to include a photo. 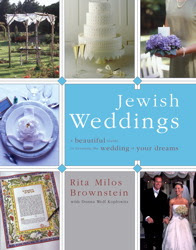 Next, send me an e-mail (at ritabrownstein@yahoo.com) titled "Gift basket." I'll announce the winner on Sept. 21.